Excellent investment opportunity at popular Amelia Lakes. 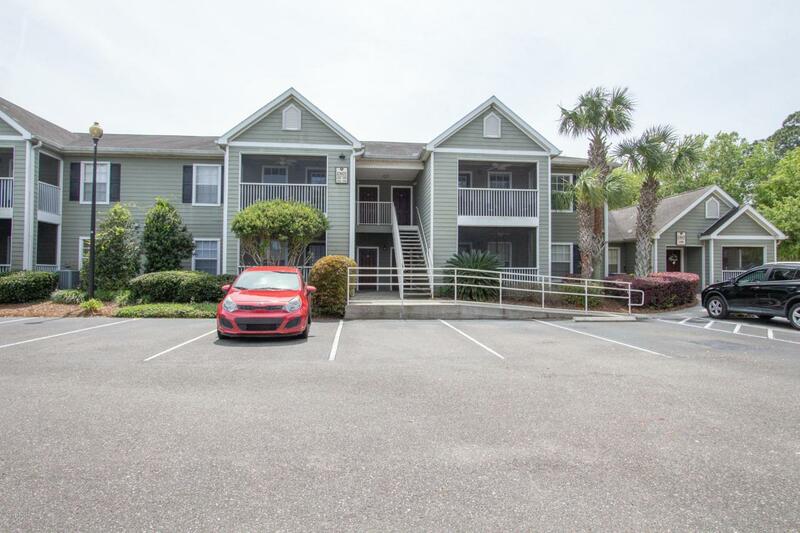 This 1 bedroom 1 bath unit has vaulted ceilings and tile in the main living area. Kitchen has corian counter tops, tile floors and backsplash. 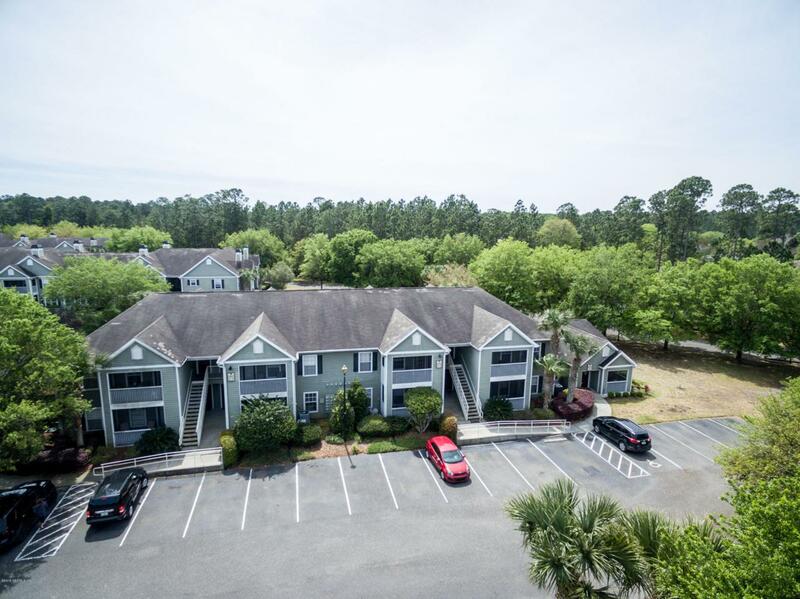 This unit is located by the lake and offers a beautiful view from the screened in porch. 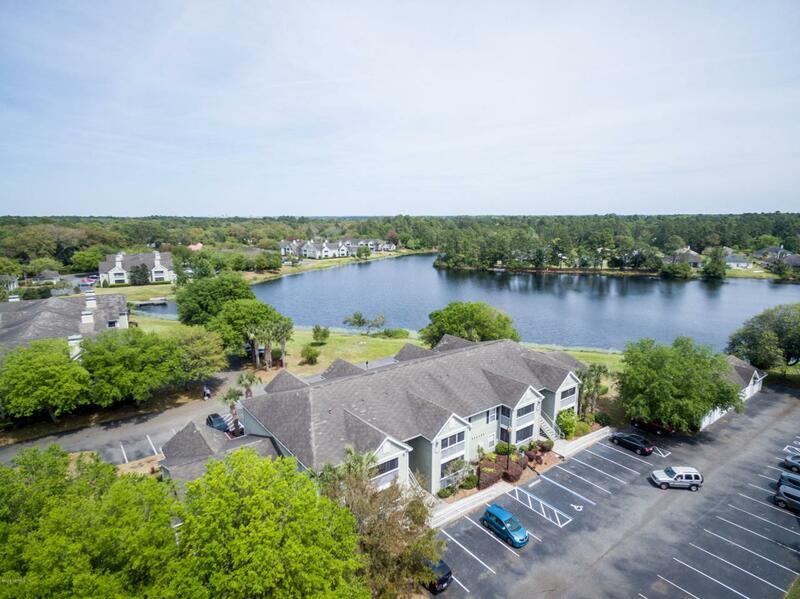 Complex has a variety of amenities including community pool, fitness area, playground, car care center, and a 16 acre lake with a dock. 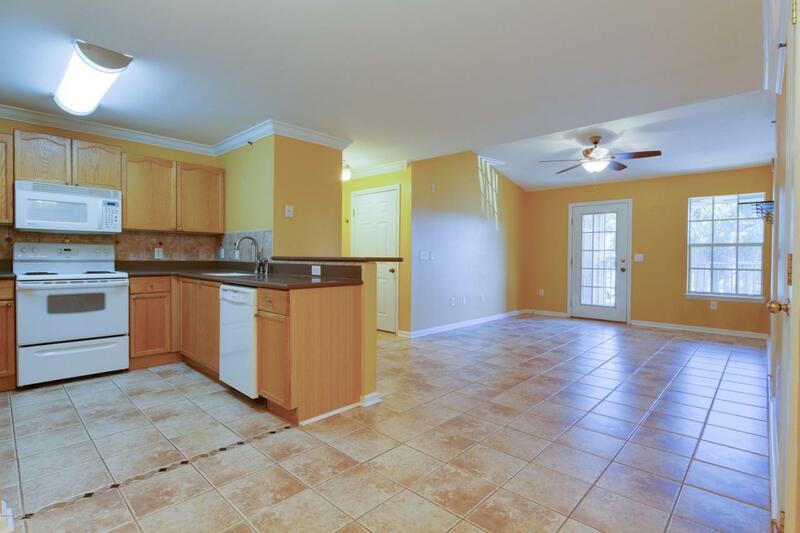 Interior Amenities Tile Floors Vaulted/Cath. Ceil.